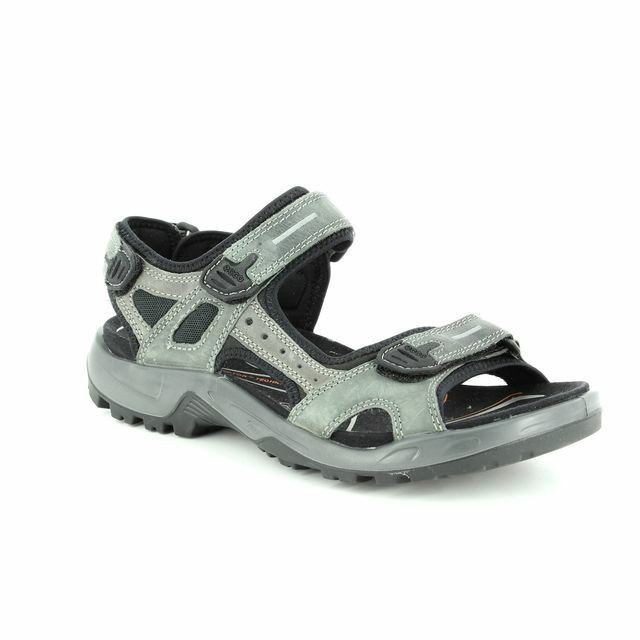 Padders bring you these casual, men's walking sandals to keep you comfortable and cool during the Summer months. 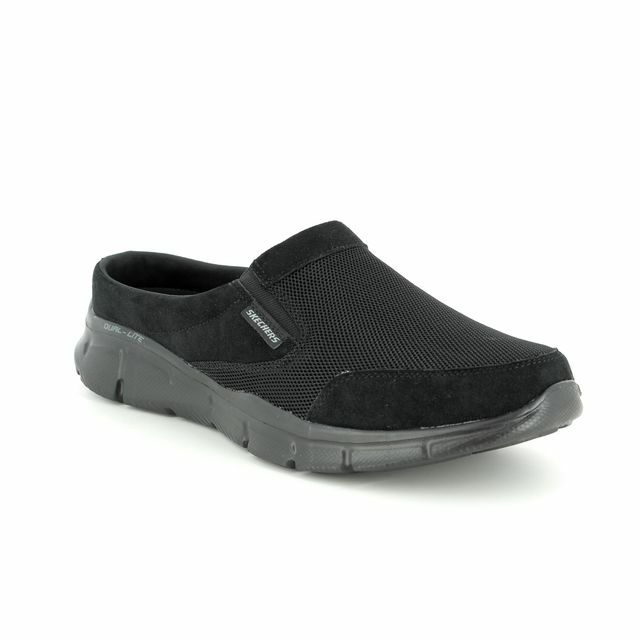 The soft, cushioned footbed with moulded outer sole provides excellent comfort and support while the 3-point adjustability ensure the perfect fit. 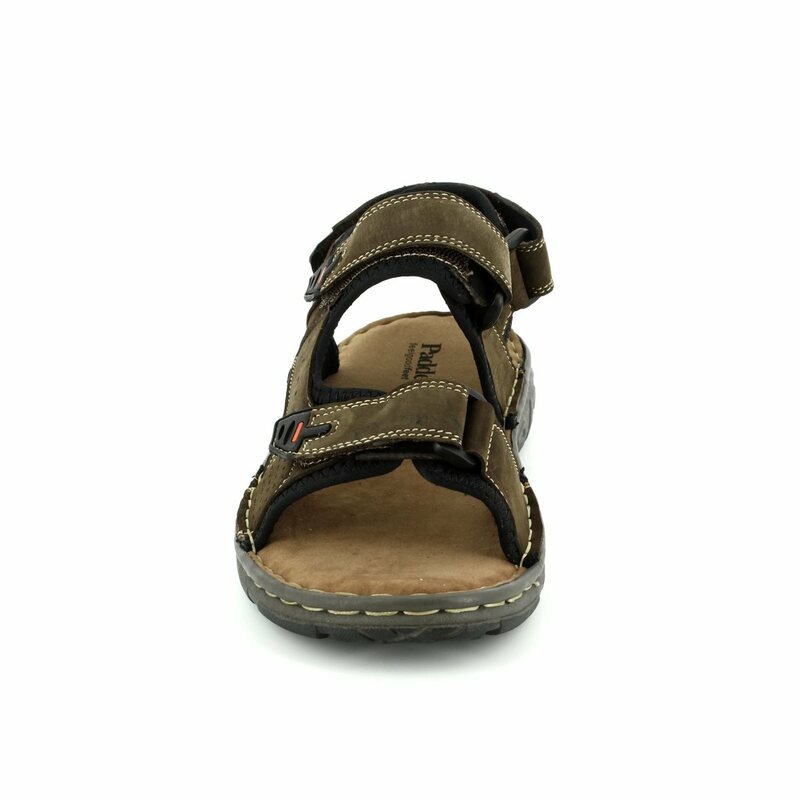 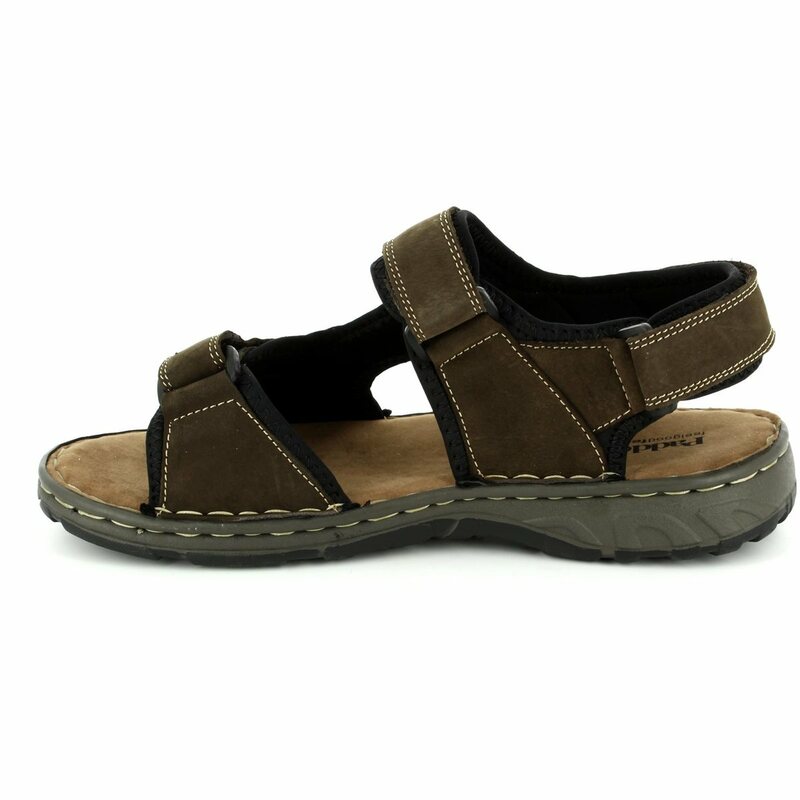 Padders are well-known for their comfortable styles and this is no exception, a simple brown leather walking sandal which is light, comfortable and supportive. 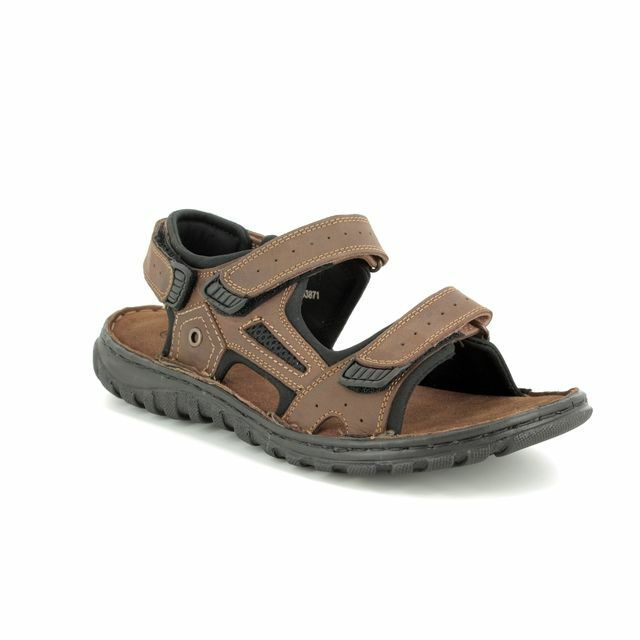 The perfect choice for the explorer! 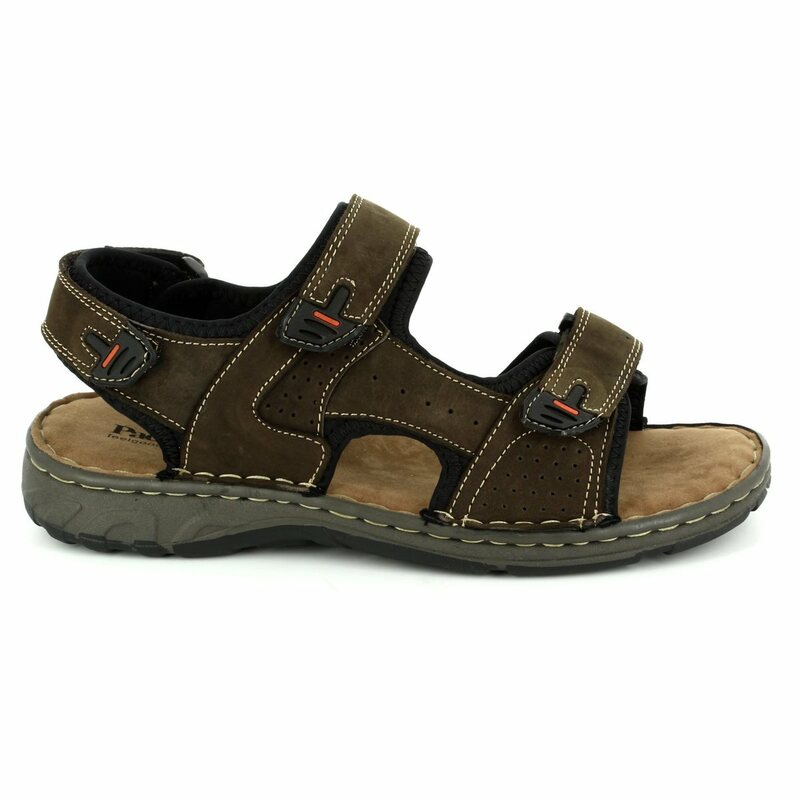 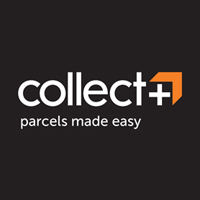 Buy your Padders men's sandals online today. 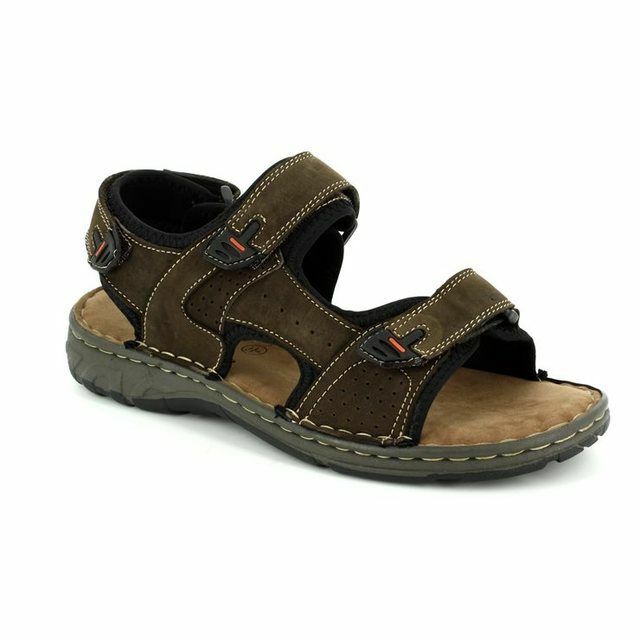 Padders Ocean is an F fitting.